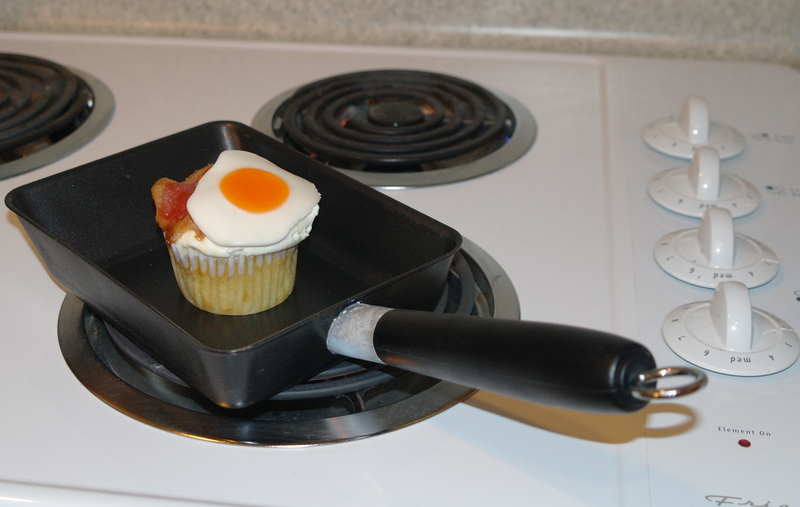 Our sincerest thanks to everyone that entered into our 1,000 fan giveaway! We are so thankful for each and everyone of you! We will be taking photos of many of our tees and posting a new t-shirt vault album in the coming weeks. Details to follow. We’ll also have lots of ready-to-ship items in the upcoming launches on the 19th and the 26th of this month. We appreciate each of you Sew MUCH!!! Sew Priddy’s 1000 Fan GIVEAWAY is here!! We can’t believe how fast we made it to 1,000 fans! We essentially kicked off this business six short months ago, and we have never been happier. We are thankful every day for our wonderful fans, and we are excited to give back! Sinc e my favorite number is 2, we will give away TWO custom dress spots, and since 8 is Jennifer’s favorite number, we will give everyone 8 ways to get extra entries. Also, in the coming weeks, we will crack open our t-shirt vault and list several shirts onto our facebook page at www.facebook.com/sewpriddy. We have hundreds and hundreds of adorable tees, so we are excited to crack open the vault again soon. We will do the vault portion a little different this time, so please stay tuned for details. Comment on this blog below and include your email address, dress size, and character/theme for your dream custom dress. That’s it, and you are entered. 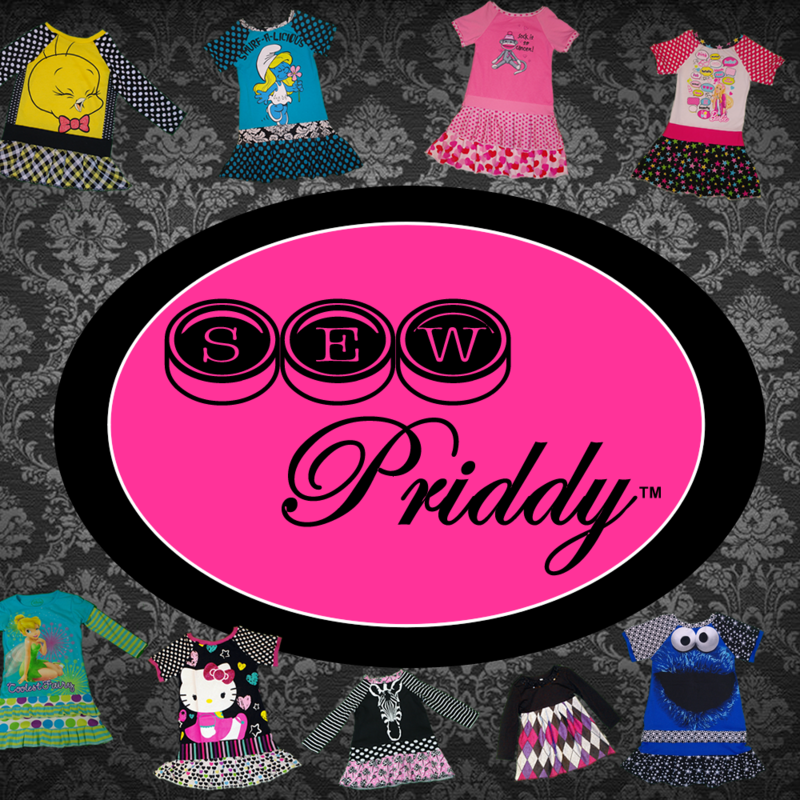 +1 extra entry for “liking” us directly on our www.sewpriddy.com page (click “like” near the top right of our home page). Note liking us here is separate from liking our FB page. 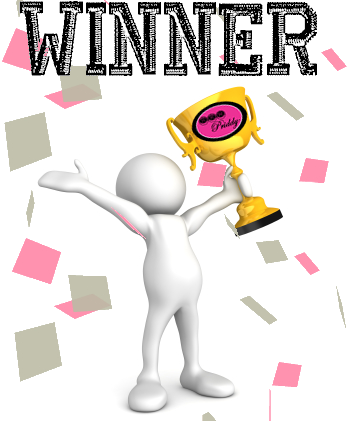 Winners will be randomly selected from the comments below, so every extra entry increases your chances to win a FREE custom dress by Sew Priddy. Winners will be announced Sunday July 15th at 9pm CST. We will be creating a special photo album on www.facebook.com/sewpriddy that will list several of our t-shirts we have stashed away in our t-shirt vault (this album will be posted in the coming weeks). Details to follow soon. Legal mumbo jumbo required to comply with Facebook’s terms and conditions: Please note this giveaway is being held by Sew Priddy and is in no way sponsored or endorsed or associated by the company Facebook.com or any other company. By entering the contest you release the company Facebook from any liability regarding this giveaway. When you leave your information below, you are providing that information to Sew Priddy and not to Facebook. Sew Priddy will not sell or give out this information. This information will only be used to contact the winners of the giveaway. Completing any optional extra actions for additional entries is voluntary; you are under no obligation to provide any Facebook content, “like,” or other action through Facebook in order to enter and win this giveaway. We wish you all good luck, and thanks so much again for being our fan! Cancer impacts so many lives globally. Sew Priddy wants to do our part to help find a cure and effective treatments for all of your parents, children, siblings, grandparents, friends, and loved ones whose lives have been touched by this disease. In our very first six months of business we have raised over $500 for cancer causes ($509 to be exact)! I’m SO proud of us!! I can only imagine what we can accomplish over the next half of this year and in years to come. It is with great pride that I submit our donation to The Cancer Research Institute, and it was also an honor to be a part of several auctions benefiting cancer-related causes. We look forward to participating in more over this next half of 2012 too. Here’s more about where we donate the money from dress sales. It is a great charity that seeks a cure for ALL types of cancer and also focuses on finding cancer immunizations/effective prevention. 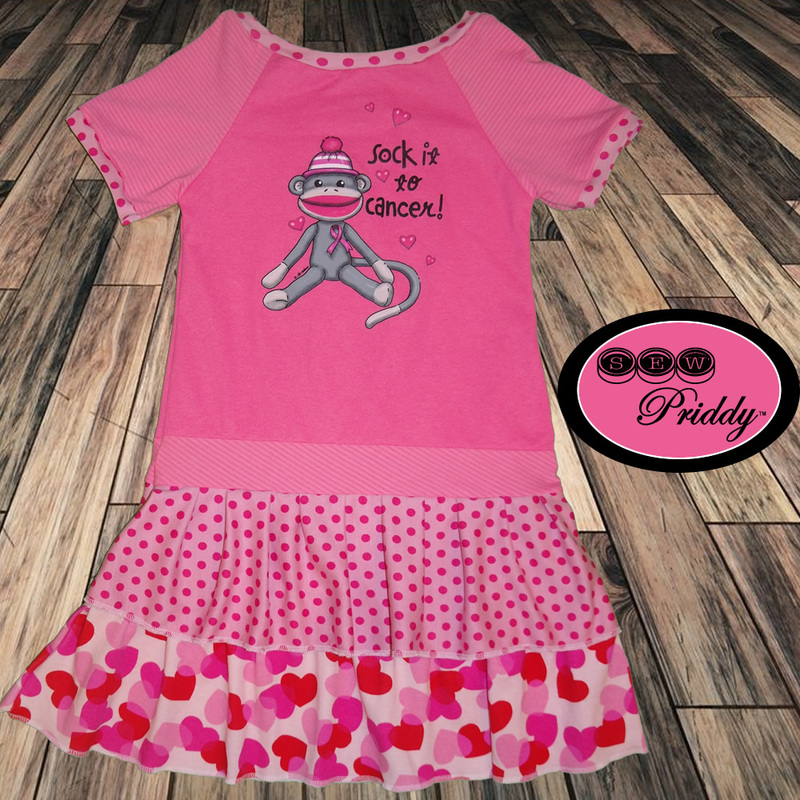 We are donating a portion of EVERY dress we sell to The Cancer Research Institute- http://www.cancerresearch.org. Charity watchdog organizations like the American Institute of Philanthropy, Charity Navigator, GiveSpot.com, and the Better Business Bureau consistently rank CRI among the top nonprofit organizations, so we feel confident the money will go to great use with this organization. The next dress you buy could provide the funding needed to finally create an effective cancer immunization or breakthrough in cancer prevention or treatment. We are serious in our commitment to this cause, and you won’t have to mail in box tops, lick lids, or jump through any hoops on your part to insure we make a donation from your purchase. Together we are making a difference! Thank you all again so much for supporting our business and helping us sock it to cancer! I hope everyone had a wonderful Cinco de Mayo! We got our Mexican food fix a day early, and Victoria enjoyed her flan on the 4th. For Cinco de Mayo we hit up a local cupcakery called Sugar Queen in hopes they may be serving something special (and sweet and spicy) for Cinco de Mayo. I am not big on sweets personally and every time I eat something sweet I have to eat something not sweet after it – I call it my “sweet kill.” So if I know I am ordering dessert at a restaurant, I save off some bread or other savory item to kill that sweet taste. However, I do love a great cake or cupcake, and I love to promote local businesses that serve delicious treats! I look forward to sharing a couple others soon too. We didn’t get any new photos of VIP on Cinco de Mayo this year, so we will share this one from last year for those that haven’t seen it. It still makes me smile. She looks so different now, though. 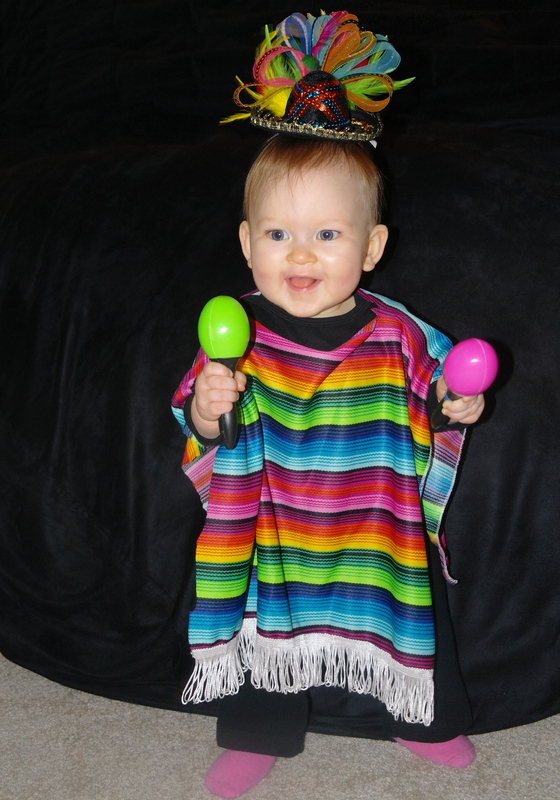 It is amazing how much little ones change in just a year (she still LOVES maracas, though). Victoria is fascinated with the moon. We ended our evening looking up at the supermoon. It was so big and bright and beautiful. We were all in awe. Well, the serger is calling to me. I best get back to cutting and sewing. I hope everyone is having a great weekend, and we wish you a wonderful week! Our sincerest thanks to everyone that entered into our first of many giveaways! In fact, we are SO excited and inspired by all the wonderful entries that we decided to draw THREE names instead of just two!! We will be closing the comments for the first set of shirts from our 500 Fan t-shirt vault, and we will be listing the 2nd set tonight. We’ll close comments on the 2nd set as soon as we finish up the orders on the 1st set. Sew Priddy’s 500 Fan GIVEAWAY is here!! We are so grateful for all of our wonderful fans, and we are excited to give back! I’ve been thinking about it all night, and I decided that sinc e my favorite number is 2, that we should give away TWO custom dress spots, and since 8 is Jennifer’s favorite number, we should give everyone 8 ways to get extra entries. Also, this weekend we will crack open our t-shirt vault and list several shirts onto our facebook page at www.facebook.com/sewpriddy. Winners will be randomly selected from the comments below, so every extra entry increases your chances to win a FREE custom dress by Sew Priddy. Winners will be announced May 2nd at 7pm CST. We will be creating a special photo album on www.facebook.com/sewpriddy that will list several of our t-shirts we have stashed away in our t-shirt vault (this album will be posted this weekend). We will make a custom creation at a discount for all listings in this special folder. If you would like a dress or skirt made with one of the shirts listed, please comment under the photo with your email, size, and note dress or skirt. We will randomly select the winner for each shirt and email you the link to checkout on May 2nd. What better to commemorate our daughter turning 22 months old today than a blog entry including sharks, brides, and a Cadbury bunny tryout!? She loves animals and makes sounds for every animal we could think of a sound for…and for the animals that don’t have sounds (like a shark), we often substitute a song. Hence, the other day we were at dinner with my grandparents and brother and sister and my brother said, “Is Victoria singing the Jaws theme song! 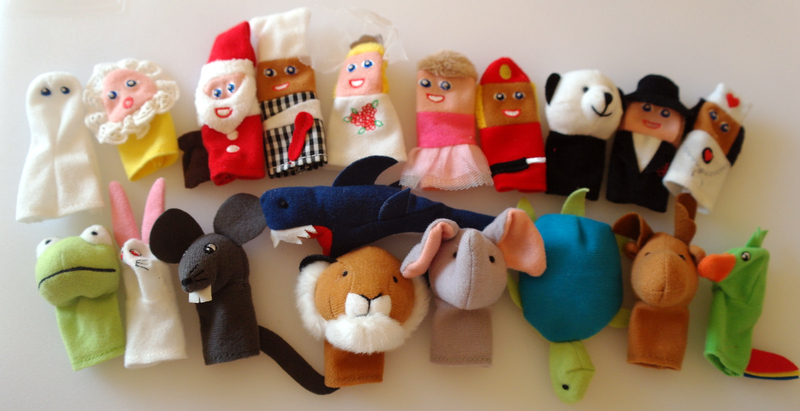 ?” I had to reply, “yes.” Funny things like this may make people wonder how we spend our days with her… Well, her favorite things to play with right now are these finger puppets. Her most revered puppet, you guessed it, the shark! V.I.P.’s preferred game is for us to put the shark on our finger, sing the Jaws theme song, and try to catch her. When we eventually get to her, we are supposed to say, “shark attack!” She then proceeds to hunch down with the shark on her finger and sneak up to you for a “shark attack” and she laughs and laughs. 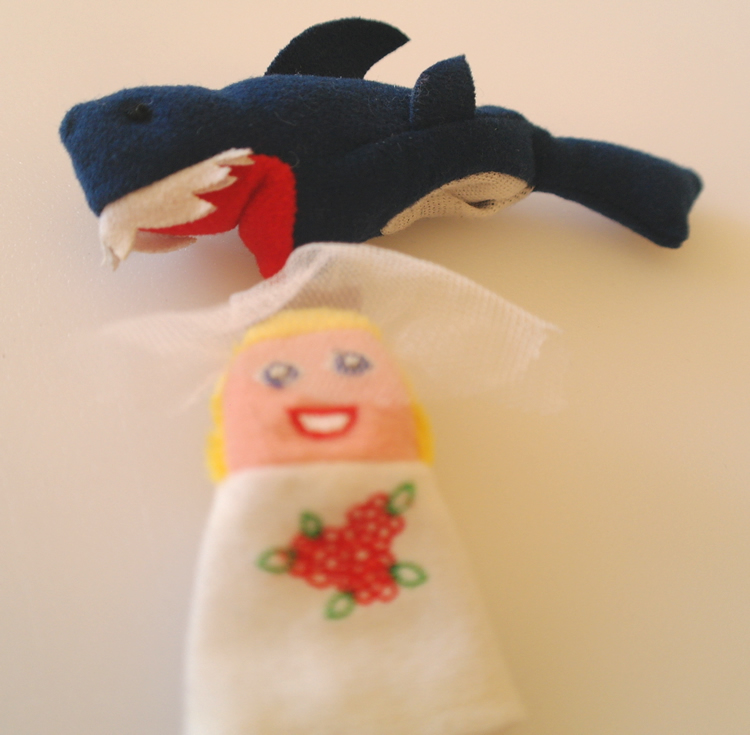 Her second favorite puppet is the bride whose song is “Here Comes the Bride.” So needless-to-say, I prefer chasing her around with the shark. Ha ha! We do of course have songs for most of the other puppets too.